With the holidays just around the corner, you’re probably already thinking about all of the delicious food you’ll make for your friends and loved ones. 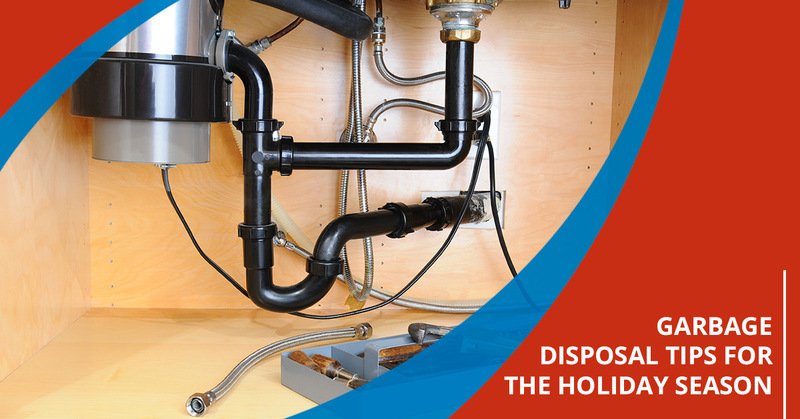 At The Great Plumbing Co., we’re just as excited for the holidays as you are, and in today’s post, we’ll provide you with a few tips that will help you protect your garbage disposal this season. When you’ve finished reading this post, head over to our website to schedule a residential plumbing appointment. Whether you need garbage disposal repairs or preventative maintenance throughout your entire home, The Great Plumbing Co. is here to help you with all of your residential plumbing needs! Pumpkin: Many Toronto homeowners will be baking pumpkin pies this year. If you’re preparing fresh pumpkin instead of using a canned product, then make sure that you’re disposing of the strands and skin in the trash. Fibrous vegetables like pumpkin, sweet potatoes, and rhubarb will all clog your disposal. 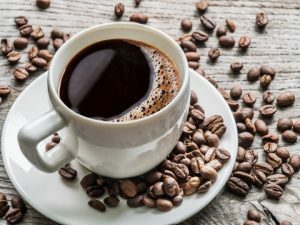 Coffee grounds: While coffee is certainly a year-round drink for many Toronto residents, it’s especially nice to sit down with a warm cup of coffee when your friends and family are in town. Coffee grounds tend to compact and become hard as they dry, and this is the last thing you want in your drain. Egg shells: As you’re cracking eggs to use in cookie dough, pies, and other delectable holiday treats, be sure that you’re composting or throwing your eggshells away. Much like coffee grounds, they can easily jam your garbage disposal. Grease: As we mentioned in one of our previous posts, grease is one of the worst things you can put down your drain. Whether you’re cooking bacon for your friends and family or frying pastries for an upcoming party, you should never dispose of grease in your sink. You may have heard that putting ice down your garbage disposal will sharpen the blades, but this is a myth that will actually harm your disposal over time. The vast majority of garbage disposals in Toronto homes do not actually have blades, but, instead, have grinding mechanisms that spin in a circular motion. Ice jams the mechanism and will actually dull the metal components over time, so reach out to a professional plumber if you think you need new blades. At The Great Plumbing Co., we know that the holiday season tends to be expensive. Between shopping for your friends and family, traveling, and taking time off of work, the costs of the season can quickly add up. That being said, you should never attempt to repair a clogged garbage disposal on your own. The mechanisms in your garbage disposal require the attention of a professional plumber, and you don’t want to risk your personal safety just to save a few dollars. Do you need residential plumbing in Toronto or any of the surrounding areas? Click on the button below to schedule an appointment, or give us a call at 541-709-5381.